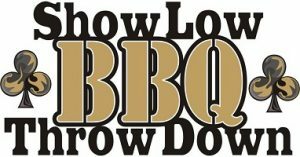 This May there are BBQ events in the United States. 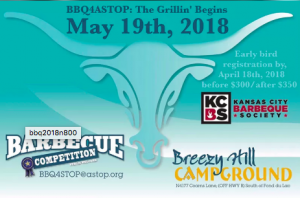 Below are the events listed by location. 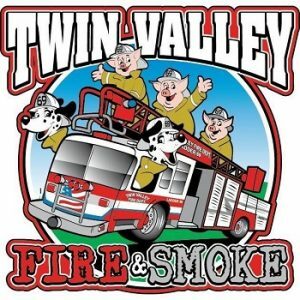 Please check the May Events Calendar for more information and links. 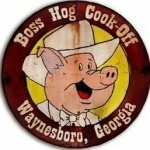 On May 11th and 12th, the Lang BBQ Smoker Competition team will be at the Boss Hog Cook-Off in Waynesboro GA. It’s one of the biggest Kansas City Barbecue Society, KCBS, competitions in Georgia. 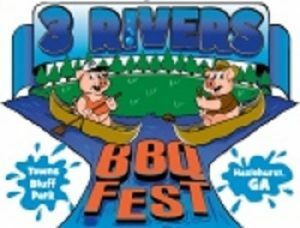 There are 36 of the best teams from all over the country here! Wish them luck! 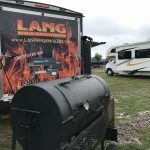 The Lang BBQ Competition Team is at the Papa Joe’s Banjo B Que this Memorial Weekend. 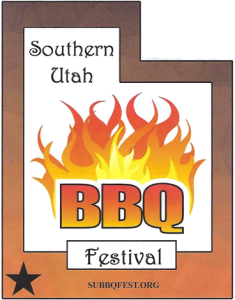 Let us know if you will be #cookingonalang at one of these events! 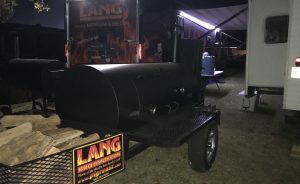 Please send us photos of yourself with your Lang smoker cooker at the event to [email protected] and tell us your competition experience.